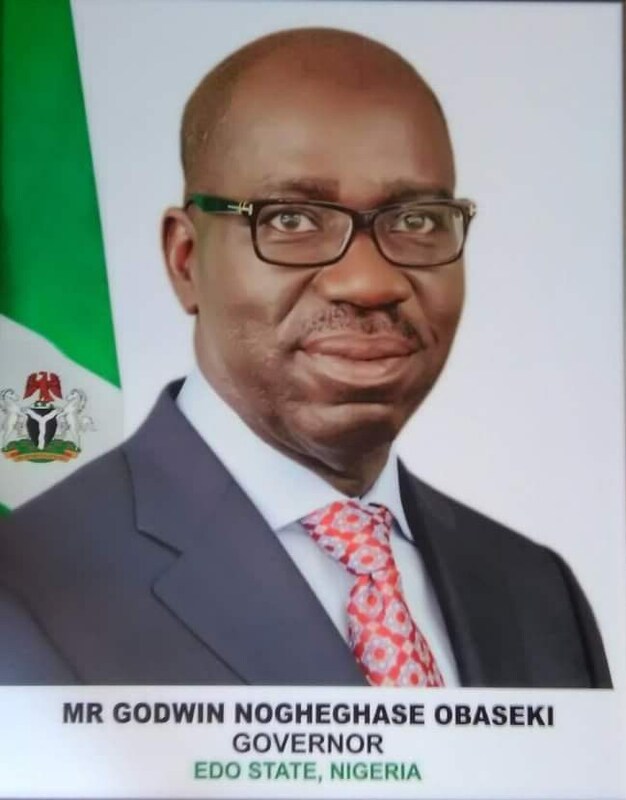 Edo State Governor, Mr. Godwin Obaseki has hailed the Federal Government’s decision to recognise the presumed winner of the 1993 presidential election, the late Chief Moshood Abiola, noting that the gesture restores hope in democratic ideals. In a statement, the governor said that the declaration is a turning point in Nigeria’s history as it recognises the yearnings of Nigerians for democratic society, which the struggle of Chief MKO Abiola and other civil society organisations symbolizes. According to him, “On behalf of the good people of Edo State, I salute the wisdom and courage of President Muhammadu Buhari, in recognising and declaring June 12 as Nigeria’s Democracy Day to honour Chief Moshood Abiola, the presumed winner of the 1993 presidential elections. “The president’s declaration is a watershed in our political history, an answer to the yearnings of millions of Nigerians and honour for the sacrifices of the actors, who fought tirelessly for the actualization of his mandate and the return of power to the people.